COLOMBIA: 1.921. 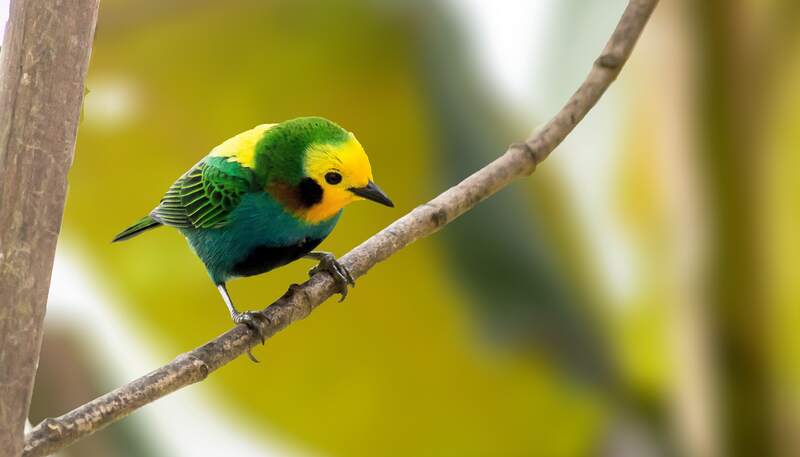 REASONS FOR THE BIRD WATCHING ADVENTURE. 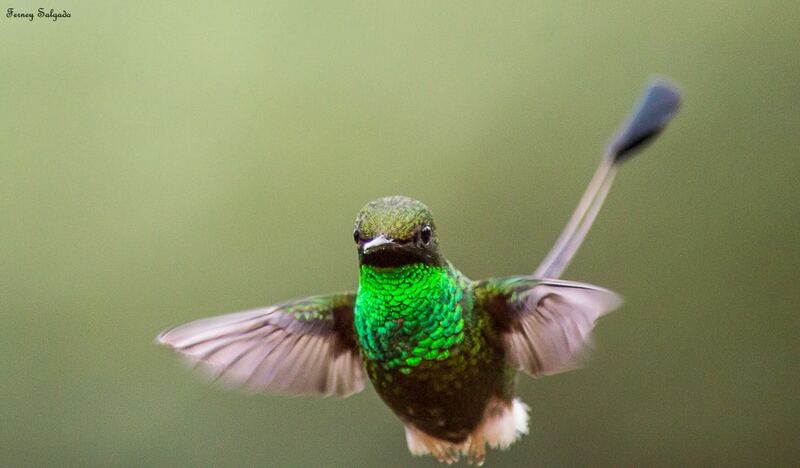 With almost 1,921 bird species to its credit, Colombia is the most species-rich country in the world. 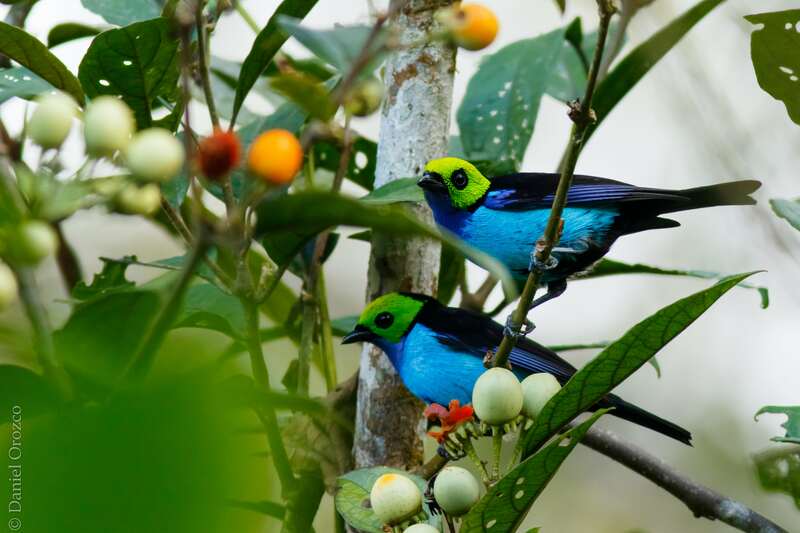 Until recently it was not a destination that featured in many birders’ travel plans, but with a vastly improved security situation and a desire to attract visitors from overseas, including ecotourists, things are changing rapidly. 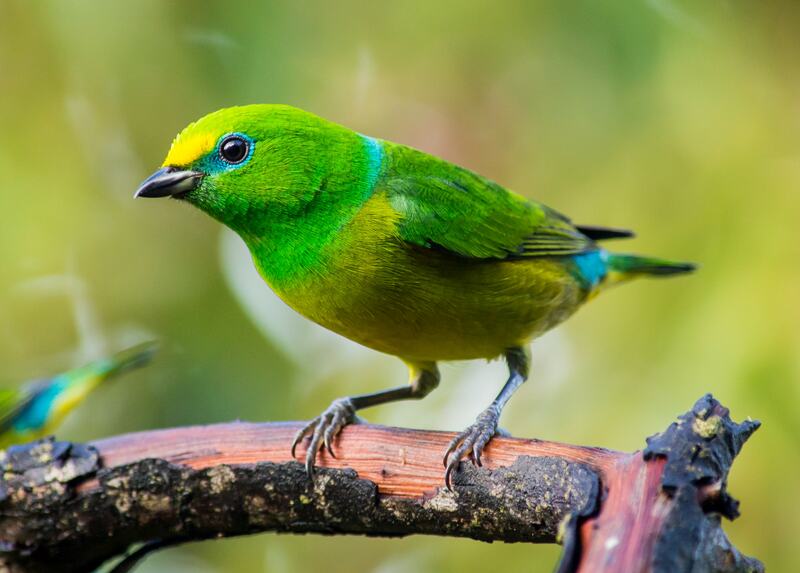 The vast diversity of species is largely the result of the geographical isolation of bird populations on the mountain ranges in the west and north of the country, and sites in these areas are now among the top birding destinations in the world. However, this still leaves the other half of the country, south and east of the Andes, largely unexplored. 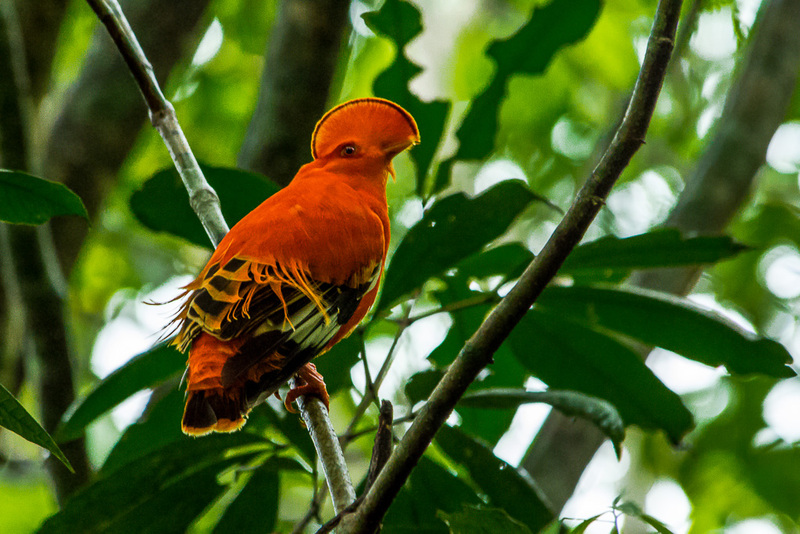 There, vast tracts of Amazonia, Putumayo and llanos lie almost totally untouched by the birding world. So, this is a perfect opportunity arose to join a pioneering adventure into these birding lands. 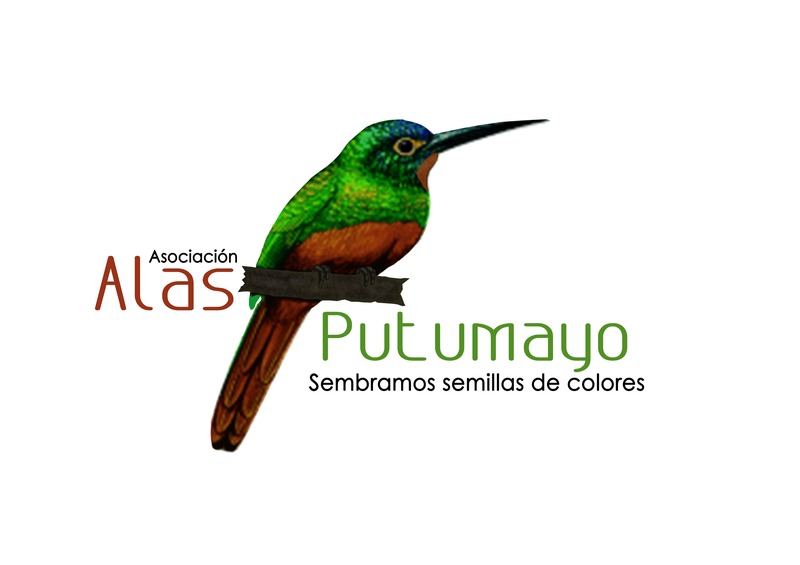 In addition to the traditional destinations (Valle del Cauca, Coffee Region and Caribbean Coast) we wanted to support and encourage bird watching tourism in these unknown regions, first because we know the enormous potential in birds that we have there and secondly because we are aware that local communities will have a better quality of life if we reach these regions supporting programs that generate economy and at the same time allow the forest to be conserved. 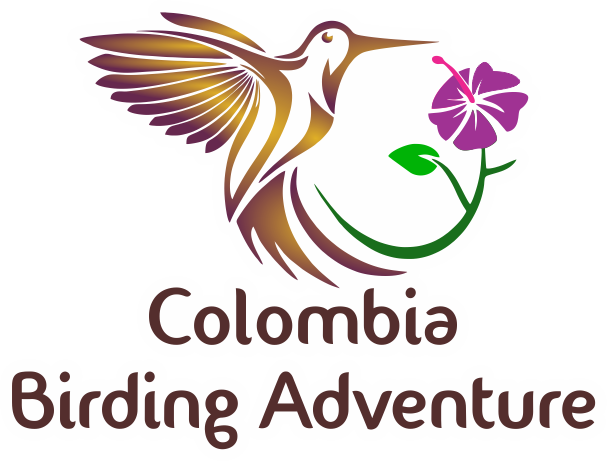 If you are interested in knowing new destinations, with new birds and beautiful landscapes, then this is the opportunity you were looking for, Colombia has it for you, if you dare to visit us you will also support the conservation of our ecosystems.